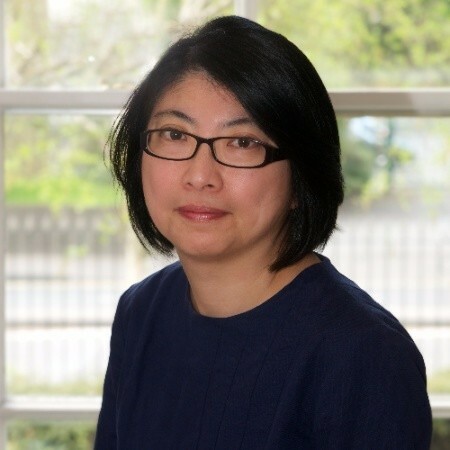 The System Workforce Planning e-learning resource has been developed by Health Education England (HEE) working across the West Midlands, in partnership with HEE e-Learning for Healthcare. It provides a practical and easy-to-use four-step process to workforce planning within a system. Tools and techniques guide you through each of the four steps with a worked-through example. The resource is aimed at anyone involved in Workforce Planning within a system, at both a strategic and operational level. STPs, Workstream leads and Commissioners can use this resource to help them identify what the purpose and objectives of the system are and what the boundaries and pathways they need to focus on. At an operational level, activities, competences, activity and productivity data, roles and location can then be determined using an activity analysis, which builds an action plan and workforce plan for the system. If you already have an account with e-LfH, then you can enrol on to the System Workforce Planning programme by logging in to the e-LfH Hub, selecting My Account > Enrolment and selecting the programme. You can then access the programme immediately in the My e-Learning section. 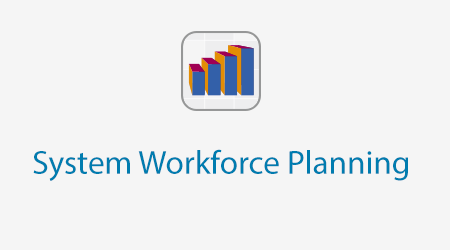 The System Workforce Planning programme is also available to NHS healthcare staff via the Electronic Staff Record (ESR). Accessing this e-Learning via ESR means that your completions will transfer with you throughout your NHS career.